Whisky, the distilled alcoholic beverage made from fermented malted grain mash and aged in wooden oak casks. 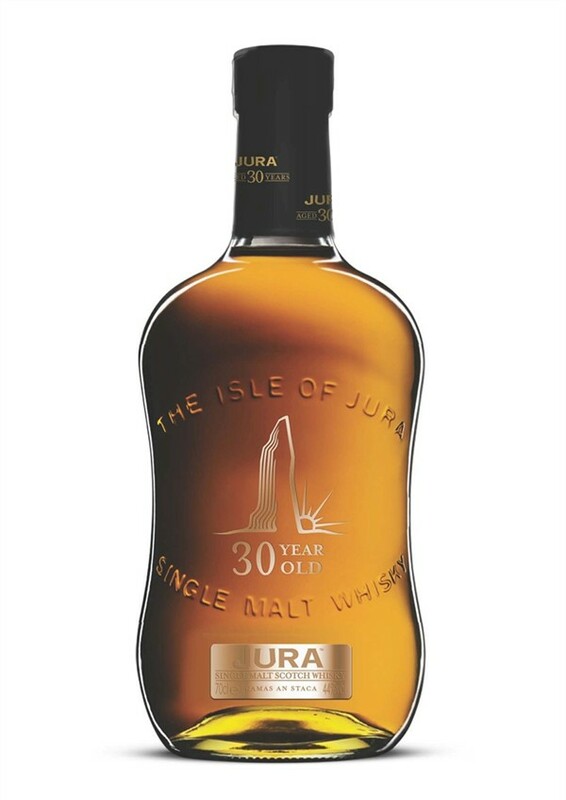 Whisky is an anglicisation of the Gaelic word uisce, uisge or uicge, meaning "water". 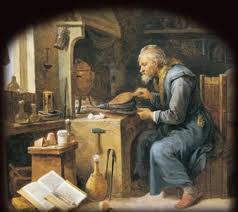 Then distilled alcohol was known in as aqua vitae ("water of life"). Distillation in Ireland and Scotland began gathering steam between 11th and 13th century. But records show that Ancient Celts practiced distillation during the production of their "uisge beatha" (water of life). Through the decades the process was perfected to become the world leaders in production of quality whisky. James IV of Scotland (r. 1488–1513) had a great liking for Scotch whisky and in 1494 Friar John Cor received permission to produce ‘water of life’ from King James IV, making Lindores Abbey the (unofficial) birthplace of Scotch whisky. But it was still a mainly monastic production and when King Henry VIII of England dissolved the monasteries in 1541 production was forced underground and overnight. 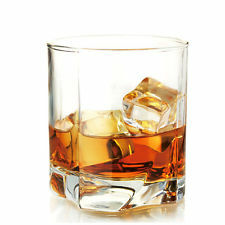 It was this period when whisky received its famous nickname "moonshine". With a licence to distil Irish whiskey from 1608, the Old Bushmills Distillery in Northern Ireland is the oldest licensed whiskey distillery in the world.